Florida State's School of Dance is one of the most respected programs in the nation. Florida State University’s School of Dance and Maggie Allesee National Center for Choreography (MANCC) have been nationally recognized by College Magazine for their top-notch dance and choreography programs. College Magazine ranked Florida State No. 6 on the list of The 10 Best Schools for Dance in 2019 and No. 4 on the list of The 10 Best Schools for Aspiring Choreographers in 2019. Florida State was recognized for its rigorous focus on choreography knowledge and skills, and the program’s required 10 credit hours for composition and repertory. The publication also cited the unique opportunity Florida State offers for aspiring dancers and choreographers through MANCC, the only national center for choreography in the world located in a major research institution. 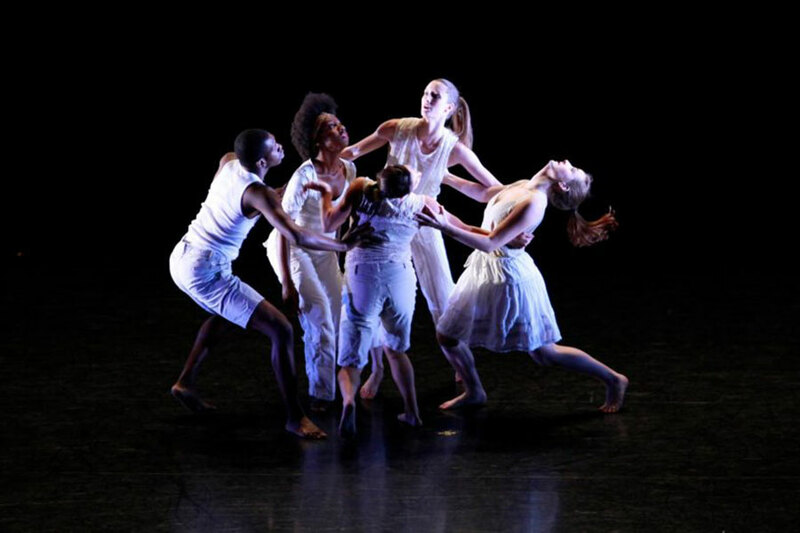 MANCC is embedded in FSU’s School of Dance and offers choreographers a space to practice, develop and refine their work. Guest choreographers are welcomed to MANCC to complete residencies where they may research and explore their creative processes, while students collaborate and learn with the guests. The opportunity for students to work with choreographers from around the globe provides FSU’s students with an unmatched experiential education. Dance students have access to a costume shop, conditioning studio and centers for music and technology with media labs and a recording studio. The magazine also acknowledged FSU’s exceptional study abroad programs, which give dance students the chance to study international dance, performance and choreography in Paris and Valencia. College Magazine considered degree options, challenge of auditions, instructor rigor, extracurricular opportunities and coursework engagement to create its rankings.